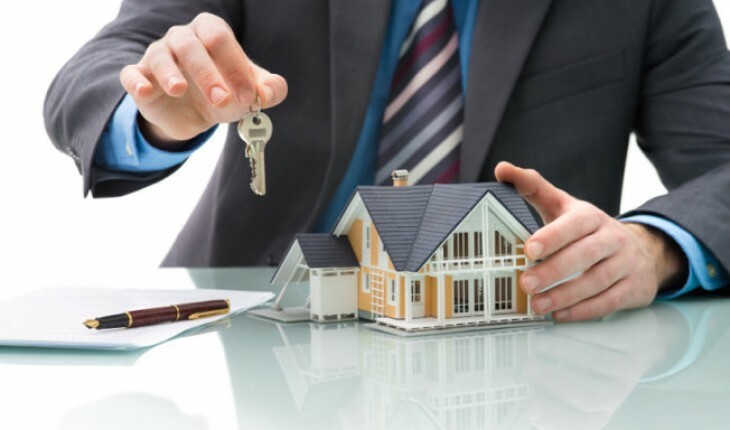 Having troubles getting a loan to purchase or refinance a property in Australia? No Fuss, the team at Low Doc Mortgages guides you throughout the process to quality for a home loan. It has been seen with many self-employed borrowers that they find it a little difficult to prove their revenue because they don’t have the right documents required to qualify for a loan. We know how it feels when you are unable to purchase your dream home property. Low doc home loan is an option for all those self-employed people who don’t have access to their tax returns and financial statements usually required to apply for a home loan. Low doc loans are designed to give small business owners and self-employed people the opportunity to get personal loans when they’re incapable to proving their income through specific documents.